David D. Giglia | Prida Guida & Perez, P.A. | Certified Public Accountant | Prida Guida & Perez, P.A. David Giglia joined the firm in 1982. In addition to expertise in traditional accounting and tax preparation services, David has extensive knowledge in business consulting and estate tax planning services. He also has experience in tax representation before State and Federal authorities. Giglia is proficient and highly skilled in working with several industry segments including health care, equipment dealers and various other personal services. 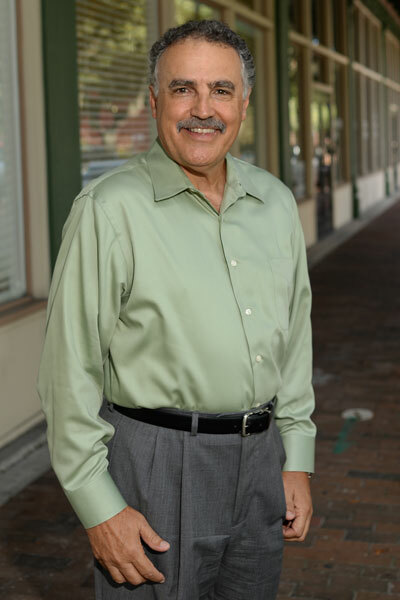 Giglia received his Bachelor of Arts in Accounting from the University of South Florida in 1975. He is a member of the AICPA and FICPA. Outside of the workplace, he serves as treasurer of his neighborhood’s homeowners association as well as on the finance committee for St. Mary’s Catholic Church.